Thread: Where do you spend most of your time when your not busy? Welcome to my Dungeon this is where all the magic happens since I live in a share house this is my place to escape everyone and chill out. Last edited by Vapeninja; 17-09-16 at 06:49 PM. giruvian, Crisscross and merexy like this. I am retired so busy is not on my calendar LOL and I tend to be relaxed most of the time. So anywhere I am. Robray, giruvian, merexy and 2 others like this. So you don't qualify for this thread. (A hilarious read) well it is funny to us older folk. Robray, gtadmin, merexy and 1 others like this. giruvian and Vapeninja like this. 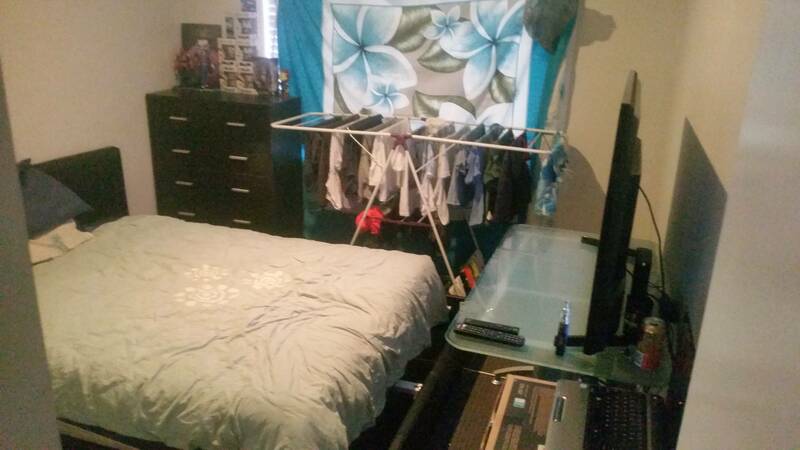 My room was trashed i cleaned up for the photo just couldnt be bother folding my washing which has been on that darn line for 2 weeks haha and thank you im keen to make effort to get to know everyone because im not going anywhere anytime soon you guys are all to awesome!! giruvian, Stomp and merexy like this. Yeah, I was gonna have a go about the washing! Crisscross and Vapeninja like this. That's when you should start calling it your portable closet. At least you packed away the whips and chains for the pic lol. Stomp, Fatman, merexy and 1 others like this.